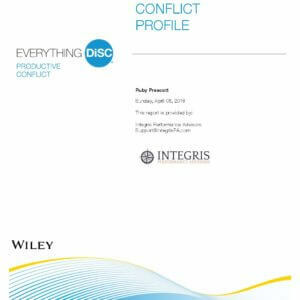 View cart “Everything DiSC® Productive Conflict Assessment” has been added to your cart. 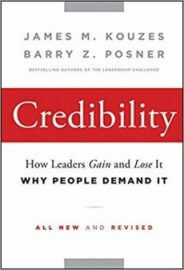 A 15-minute online assessment consisting of 30 questions about how frequently you exhibit specific behaviors proven to be connected with effective leadership. 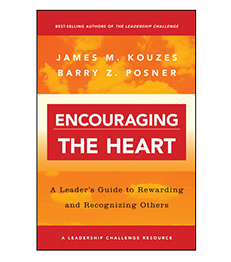 Gathers meaningful feedback from your manager, direct reports and other colleagues and co-workers, highlighting how others experience you as a leader. Includes up to five open ended questions to capture additional insights and observations. Provides a powerful, easy to understand report that can be used to help you shape your leadership development journey. Buying more than 50 assessments? You may be eligible for volume discounts. Contact us to learn more. Gathers meaningful feedback from your manager, direct reports, co-workers and other colleagues. How does the world see you as a leader? The Leadership Practices Inventory® 360 (LPI® 360) helps you answer this question. If you want to improve your leadership performance, self-reflection is valuable but is not enough. To gain a full understanding of your current situation and your opportunities for growth, you need feedback from those around you. 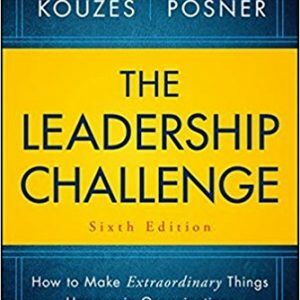 Over 30 years of ongoing research has uncovered that the best leaders exhibit The Five Practices of Exemplary Leadership® more frequently than their less effective counterparts. The LPI 360 provides a convenient way to measure the frequency of your own behaviors, as observed by the people you interact with on a regular basis. 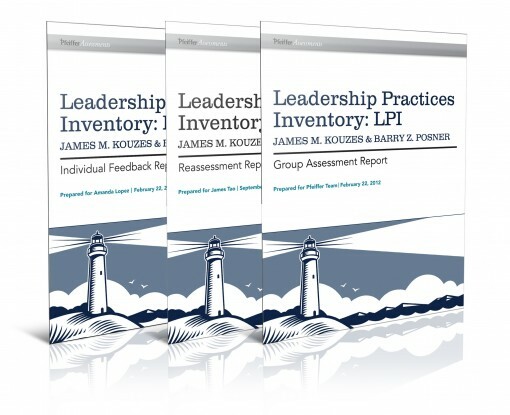 Used by more than 5 million people globally, the LPI 360 is one of the most widely used leadership development tools available today. *Discounted prices shown are for Self Service Administration only. If you do not have your own LPIonline account and you need Integris to handle administration for you, choose the Full Service Administration option. The volume discount will be applied and a per assessment administration fee will be added.